Several cards I think will jump in value both in play and online. The first being Twins. 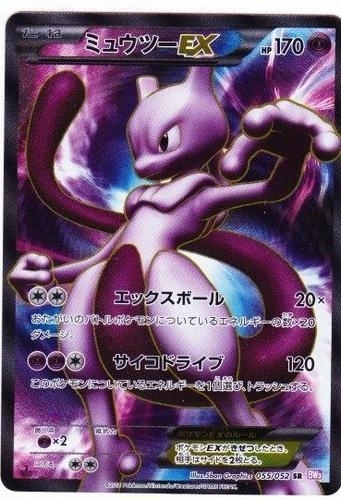 Though a staple already this card makes even more sense when running or facing any Pokémon EX. If you lose your EX you’re down two prizes and probably need that little boost to set up again. Remember that EX's are designed to take two prizes, so after they one shot your first Pokémon grab what you need from your deck to make sure you can KO them and keep the prize count in your favor. The second is going to be Eviolite. With Pokemon EX all being basic this gives them a little guard they wouldn’t otherwise have. If you haven’t already I would start trading for playsets of this card. The last, and this is a biased opinion, is Eectrode Prime. I’ve mention his energy excel as one of my favorite abilities and you will want to set up your Pokémon as fast as possible. Electrode, at the cost of a prize, can help you power up your EX. The other cards that I think will hold value and are the safer but more expensive alternative to Electrode are Shaymin and Pachirisu. The spoiled cards have at least two electric Ex’s so if you can get your hands on either of those two cute critters don’t pass up the chance. I think we'll see a lot of decks that work similar to ZPST but have better late game power. Currently we’re in a format where decks are allowed set up time. A deck that isn’t going to be set up until turn four can still do well. With Ex’s I think that is going to change drastically. It will be about speed, getting the donk, or you’ll be playing catch up the entire game. This next set is one of the game changing one so if you've been saving up to buy a box or have a birthday coming up this is probably going to be the set to dig deep into your pockets for.